Celebrating 115 years as Tompkins County's animal shelter. Join us for the March for the Animals! The March for the Animals is a march through the F. R. Newman Arboretum at the Cornell Plantations to help raise awareness and money for our furry friends at the SPCA. The event is a lot of fun and we hope to see you there - just check out these photos from previous years! The March is also a "friend-raiser," and very much like a Relay for Life, an AIDS Ride, or the locally popular Women Swimmin,' it relies on the exponential power of participation. 15 people asking 15 friends for $15 (in honor of our 15 years of No-Kill) adds up very quickly. (We think it totals $3,375 but we're no math whizzes). Funds raised help with medical costs and care for our animals! Individual participants or all members of a team should try to raise the individual minimum of $115.00 which includes your registration fee (or even $150 in honor of our achieving 15 years of No-Kill). This year, of all years, we want to exceed our $100,000 goal as we celebrate 15 years of No-Kill for shelter pets in Tompkins County and beyond. 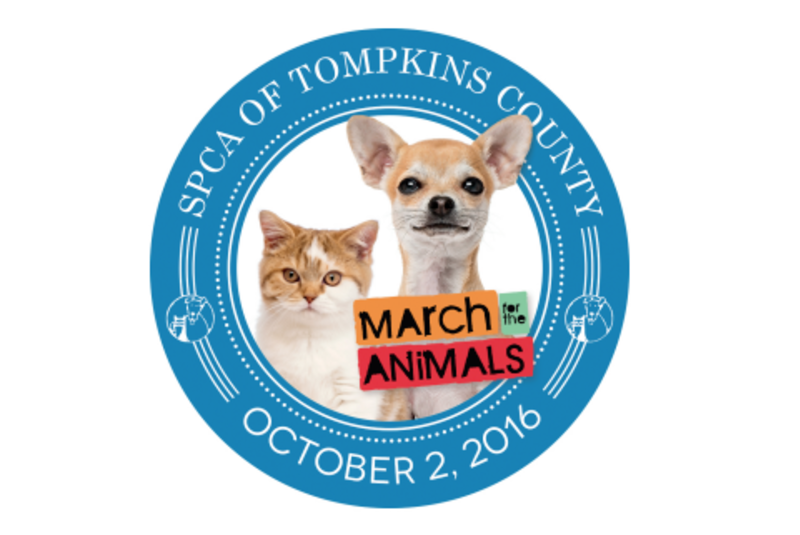 After the March: Picnic celebration and luncheon immediately follow the March for all participants and their pets! Virtual Marcher: $100 (no registration fee necessary or included in fundraising goal). Are you not able to join us for the March but desire to help the shelter with this important fundraising event? Then Virtual Marcher is for you! You don't have to pay a registration fee but we do hope you can raise $115 (or even $150 this year in honor of our celebration of our achieving 15 years of No-Kill. We also want to thank our generous sponsors of the March for the Animals! 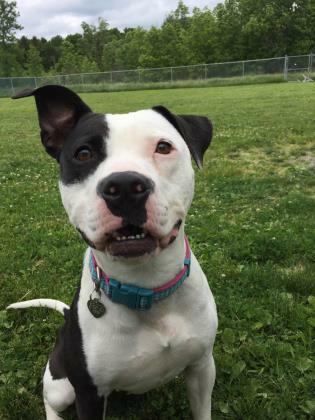 Ready to adopt from us, or just want to learn more? 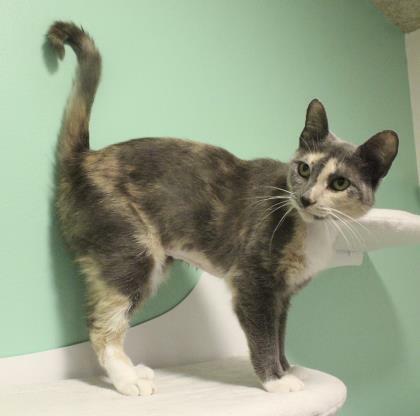 Visit the SPCA at spcaonline.com, our Pet Adoption Center on Hanshaw Road, or the SPCA Annex at The Shops at Ithaca Mall today!